We have paired this Tuna Salad recipe with the Lemon French Dressing. The two go great together and makes for a light and healthy side dish or even the main course. 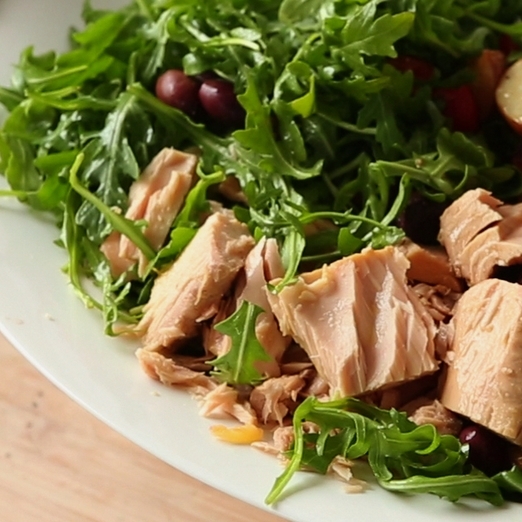 Tuna is a great, healthy protein that really adds to this tossed salad. As with all recipes on this site, we've included the nutrition information and Weight Watchers Points. The SmartPoints are based on their original method and now the FreeStyle plan. So if you are free styling your diet, the tuna is a zero point item for this recipe. Below is the recipe for the salad and the dressing. Each set of ingredients and directions are separate, so if you only want one or the other, you can do that easily. You can add more veggies to the salad to make it personalized for you. In salad bowl, combine tomatoes, lettuce, tuna and onions. Prepare Lemon French Dressing per instructions below. Sprinkle with parsley and sesame seeds. 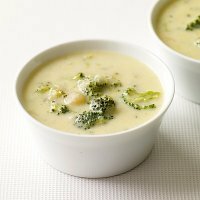 In a small bowl, combine oil and mustard and whip until creamy. Add lemon juice, vinegar, water, salt and pepper. The FreeStyle SmartPoints do not include the veggies or the tuna (packed in water). The other points do not include the veggies. For all Weight Watchers plan (original, plus and SmartPoints) the dressing is only 1 point. To save on some calories and points, you can skip the sesame seeds for this salad recipe. If you prefer another dressing, try this creamy garlic dressing instead. This is a fairly easy crock pot recipe that you can have for lunch, dinner or as a mid day snack. Goes great with a salad. This salad is layered with lots of flavor. 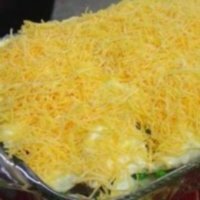 It's perfect for picnics, special occasions or as a side dish. This hearty chili will warm you up on cold winter days. 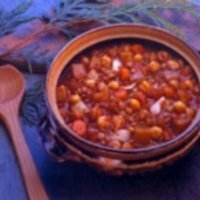 Chickpeas are the star of this chili recipe. 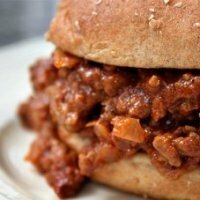 Everyone loves Sloppy Joes and you will love that this is a healthier version made with ground turkey breast. 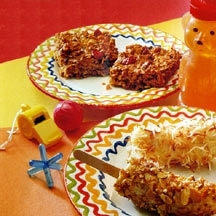 Not only is this recipe fun to make, it's fun to eat. 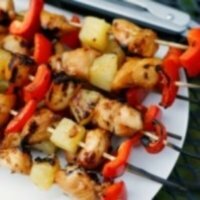 With juicy pineapples and chunks of turkey breast, it's also WW Freestyle friendly. These banana pops are perfect as a healthy dessert option. Roll them in your favorite toppings to make it special. Losing weight can be a struggle at times and you can get discouraged. Don't let the ups and downs (pun intended) to stop you. Use these motivational tips to keep you going. Check out all these appetizers to make a great start to your meals. See what foods you can add to your meals to rev up your fat burning furnace.